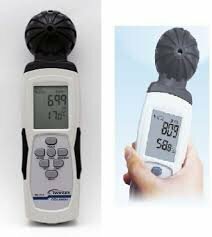 ü The most effective and smart, easy and simple to use for indoor air quality meter in the market . 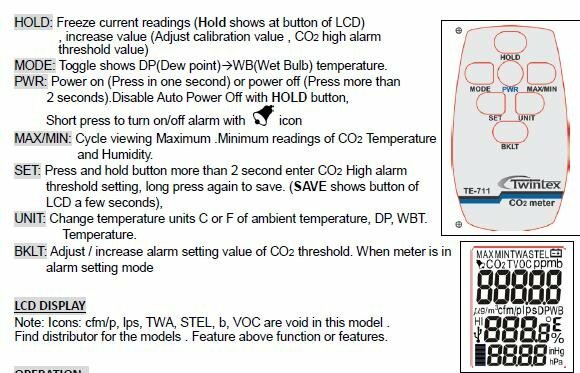 ü CO2 high alarm threshold setting with audible beep. 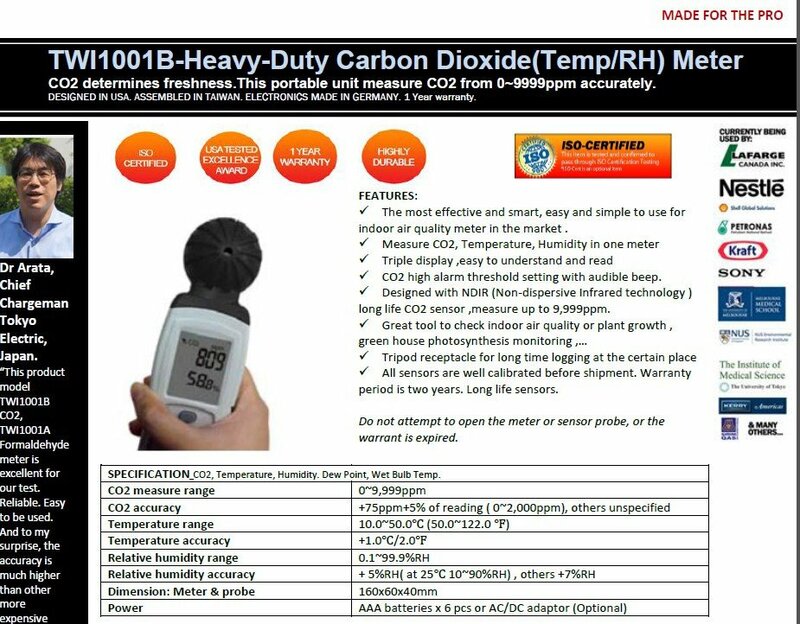 ü Designed with NDIR (Non-dispersive Infrared technology ) long life CO2 sensor ,measure up to 9,999ppm. ü All sensors are well calibrated before shipment. Warranty period is two years. Long life sensors. Do not attempt to open the meter or sensor probe, or the warrant is expired. 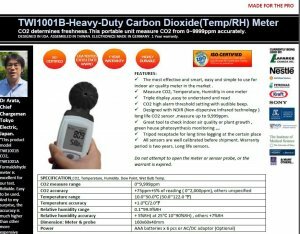 SPECIFICATION CO2,Temperature, Humidity. Dew Point, Wet Bulb Temp.